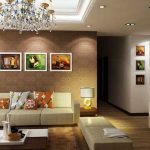 Should you invest in Masteri An Phu apartment? Let’s find out 4 factors that help Masteri An Phu project in District 2 score points for investors and customers. Taking advantage of the wave of infrastructure and relocation, many keen investors have selected District 2 to develop high-up apartment projects. With the real estate investment poured into District 2, people are looking forward to the appearance of a special architectural work, a new symbol that changes the face of the East. Is Masteri An Phu a puzzle piece to help improve the picture of District 2 real estate? What factors help Masteri An Phu scored in the eyes of investors? Creating an architectural highlight requires that real estate investors not only have to put in financial resources but also have a high level of design and construction capability. Masteri An Phu was born in the fourth quarter of 2016 – the time when the real estate market in Vietnam is getting hotter with many projects coming from low to middle income. Up to now, it can be said that Masteri An Phu is the last rare earth fund in the chain of luxury apartments in front of Hanoi Highway. 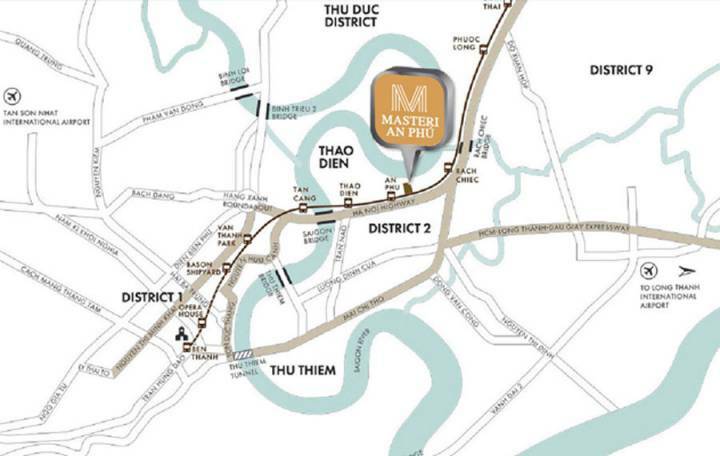 Master An Phu is located in the chain of apartments to benefit from the metro line. Specifically, the metro line was born, the market has witnessed real estate fever around it, real estate prices in the region increased from 10-20% in the near future. According to CBRE’s latest report, the offering price of high-end apartments in District 2 increased from an average of $ 1,490 per square meter in 2012 to $ 1,650 today, an increase of 11% 3% across the city. The Metro 1 project is expected to be completed by 2020. However, according to the latest records, it is unlikely that the project will be operational sooner than planned. This means that residents living near the road will have access to more modern and faster transportation benefits, helping to shorten travel distances and save time to travel. Mr. Macrc Townsend, CEO of CBRE Vietnam, said that the launch of the subway system will bring many benefits, including improving people’s access to the work and play areas, entertainment and shopping. Experience from other countries shows that the subway project will have a positive effect on the value of the property. According to CBRE, in the future when this line is operational, land prices within the area within 10 minutes of the train station may increase by 10-20% compared to land prices in other areas. Although there is no concrete conclusion on the impact of the metro system on real estate, the market has seen good signs of liquidity and he number of transactions at the “near” metro projects. It can be said, the investor is also one of the factors that attract customers decide to buy Masteri An Phu. Masteri brand real estate in general and Master Phan An Phu in particular are strategic products of Thao Dien Investment in demonstrating the capacity of construction and project quality. Most of Thao Dien Investment’s projects have been completed well, even earlier than expected, the rare thing happening in the real estate market today. It can be seen, in addition to Vingroup Thao Dien Invesment is also the name “formative”. In addition, the decision to choose Coteccons as a contractor and Techcombank guarantee is also a good “move” to raise the value of the project and expressed the determination of the investor in building the community. The population is more civilized and classier. After three successful projects, Masteri Thao Dien District 2, M – One District 7 and Masteri Millennium Project Ben Van Don District 4, all apartments have owners bring high value for investors. In 2017, the investor of Thao Dien Investment officially launched Master Phu My An Phu District 2. This promises to be one of the most typical real estate in the East Saigon located in the segment of luxury apartments. Located in a well planned area, the existing community, in addition to the full facilities outside the zone, the investor also arranged additional facilities within the zone to meet the modern urban areas such as swimming pool, Park green, BBQ, landscape lake, GYM room, community activities, supermarket … meet the strict living standards of the city people. Being located in the most modern and advanced urban area in Vietnam, Thao Dien area is composed of functional subdivisions including apartments, villas, commercial centers, schools, hospitals, riverside parks, boat station on the Saigon River. Masteri An Phu is located in the existing residential area, most of the inhabitants living around are all knowledgeable residents, state employees, businessmen, business owners, … create a civilized community in the future. Masteri An Phu owns an attractive price of VND 38-40 million / sqm, 10-20% lower than that of Hanoi highway road projects. The latest information that we acquired, expected in September/2017 will open sale Masteri An Phu, the price range from 38-40 million / m2. 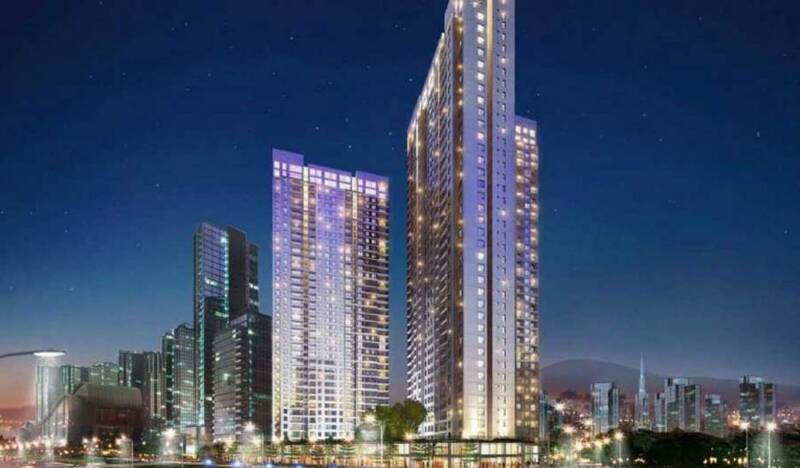 Located in a modern apartment complex, Masteri An Phu’s price is expected to be 10-20% lower than neighboring projects such as The Vista ($ 41-43 million), Thao Dien Gateway From 48 million / sqm), Estella Heights (45-55 million / sqm). At present, the project has been built to floor 05, it is expected that when customers open the sale, customers only need to pay 30% of the apartment value can get the right home, Techcombank unit to support loans up to 80% of the price Apartment treatment. Who Is Masteri Millennium’s Investor In District 4? Should You Buy Masteri Millennium In District 4?